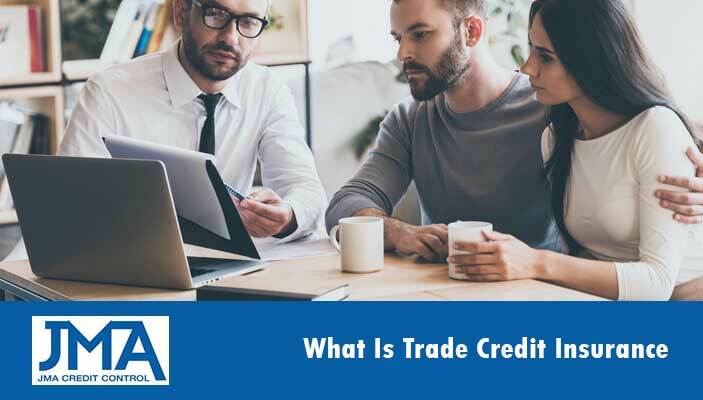 Trade Credit Insurance offers your business greater protection against customers who fail to pay their trade credit debts owed to you. Customer Insolvency, which also includes Bankruptcy, Deed of company Arrangement, Administrations, Receiver Manager and Liquidations. Protracted Default or Non Payment; occurs when a debtor cannot be located, has skipped, a judgment has been obtained or non payment. All methods for collecting the outstanding debt must be exhausted and a waiting period applies depending on the Insurer. It also protects you from uncertain political risk that can often be the cause of customer insolvency and non-payment. There are many benefits to you as the policyholder that go far beyond making sure you don’t end up with large financial losses if a customer defaults on the debt. Protecting your profits and cashflow, as proceeds of a credit insurance claim, are deposited back into your business. As you can see taking out a Credit Insurance policy can help to strengthen and grow your business. As part of your policy your insurer will want to know the financial health of your customer so they can understand the risks associated with the policy. Both at the start of your policy and throughout it’s lifetime your Trade Credit Insurance provider will monitor the financial health any existing and new customer that you offer credit to. Based on their research they will provide you with specific credit limit that you are covered for with each customer. This means your insurer will state the maximum amount you are allowed to claim with each customer if they default on a payment. They will also notify you of anything changes over time so you can adjust that limit based on the current financial strength of your customer. This type of information is invaluable as a business owner and also helps you to explain the reasoning behind your credit limits to any customers who want to extend their credit. Expanding into new locations and product or service offers comes with a certain amount of risk. One of the major ones being that you will be dealing with lots of new customer, new laws and new variables relating to whatever you are selling. With a credit insurance policy you are able to focus more on the opportunities, whilst your insurer protects your cash flow if any commercial or political risks were to eventuate, leaving you with bad debts. The non payment of one large account is all it can take to send your business broke. Yes you may contract agreements and written evidence stating that a customer owes you money, but if they skip town or become insolvent none of that will matter. For instance if you have $50,000 unpaid debt and you profit margin is 10%, that leaves you with a $40,000 financial loss. For some companies that could be fatal. But even if this loss doesn’t cripple your business you will need make sales of $400,000 worth of new sales just to get back to break even. This example should highlight to any prudent business owner just how important it is to have your accounts receivable covered by a Trade Credit Insurance Policy.